Go ye therefore, and make disciples of all nations, baptizing them into the name of the Father and of the Son and of the Holy Spirit. 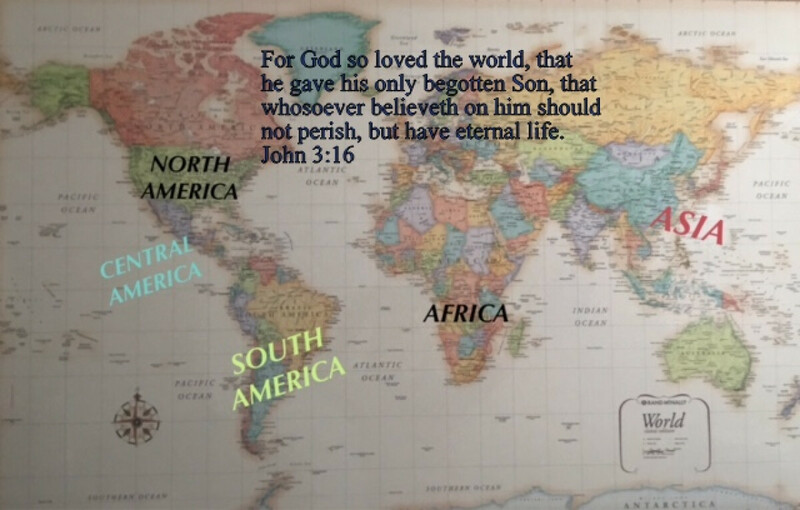 Heart and Soul International Ministries goes into all the world to preach the gospel in the compassionate power of the Holy Spirit who heals, delivers and reconciles. We unite with ministers, Christian counselors in healing conferences, churches, bible schools and crusade ministry. Our work is to show the love of God and His healing power upon individuals and to train others in the healing ministry of counseling and deliverance. We work together with other ministers and ministries, we are team oriented and have ministered in the continents of North, South, Central America, Africa and Asia. It is our goal to reach people, and we are dedicated to reaching the whole person spiritual, emotional and physical in order to impact nations.